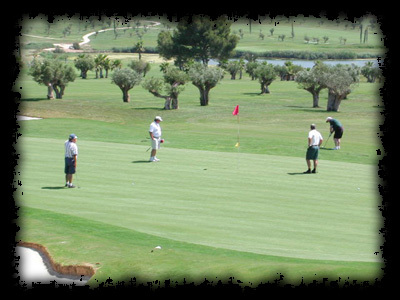 Golf Villa availability: Available all year round on weekly basis for golfers, golf societies and clubs. 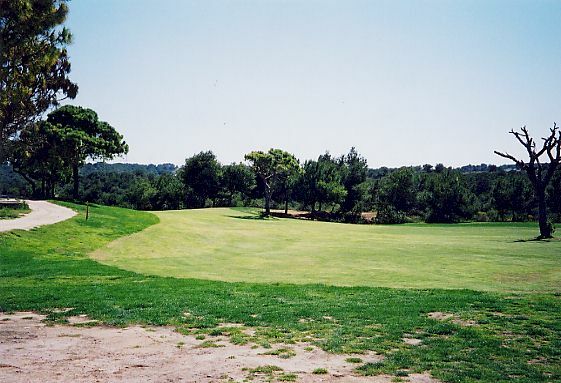 The layout of this course has been adapted both to the professional player and the amateur. 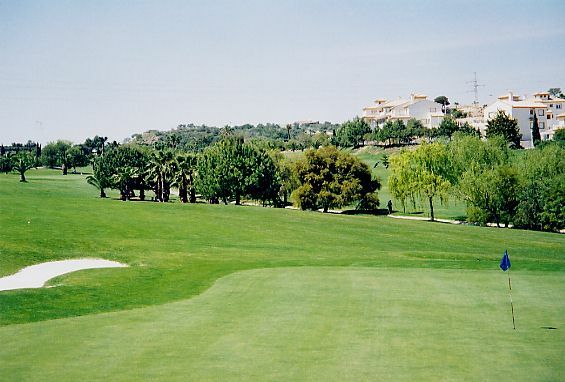 The fairways are wide and long but the greens and the inclination of the fairways are the big challenges. 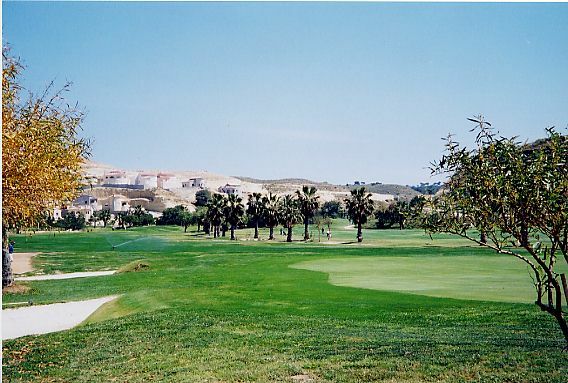 Located between two ravines on the shore of the Mediterranean, next to a luxury housing estate, this course requires the player to use great precision when hitting the ball, as both fairways and greens are narrow and demanding. 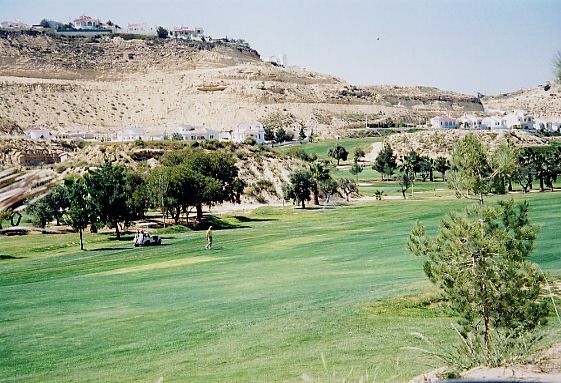 Lying in a valley between two mountains, this course is mainly flat and offers no particular difficulties. 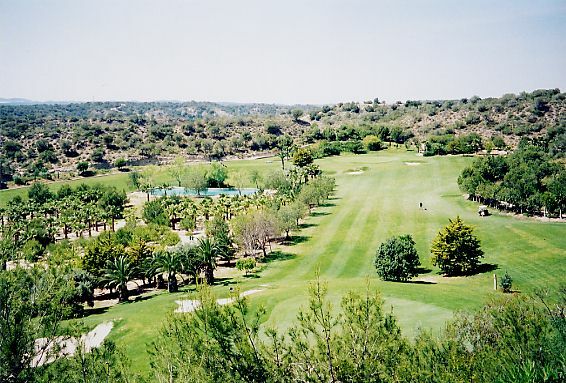 It has wide fairways interspersed with canals, lakes and other obstacles which all players find enjoyable. 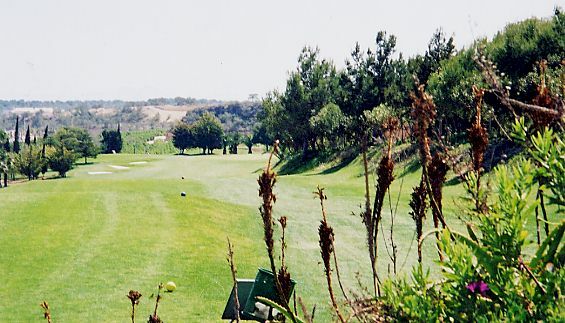 It is a course that ranks as very comfortable, yet gives players a chance to use a wide variety of irons. 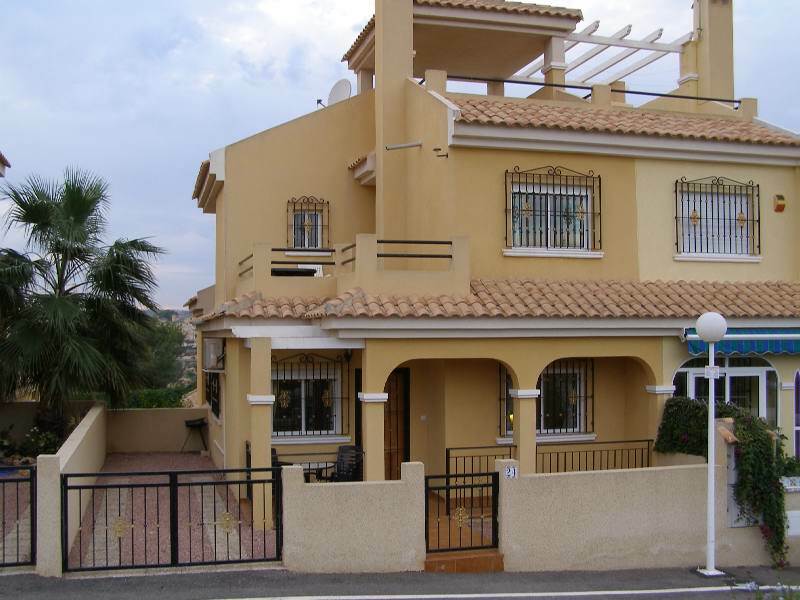 Address Avda. 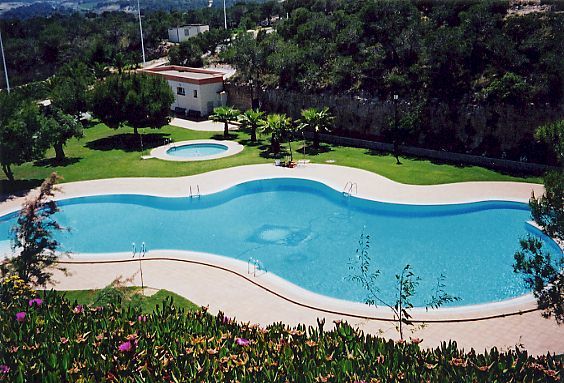 Justo Quesada, s/n. 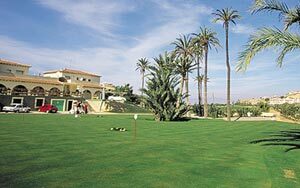 Located in a most beautiful landscape and with breath-taking views, Golf LA FINCA is open to everyone interested in the practise of golf. 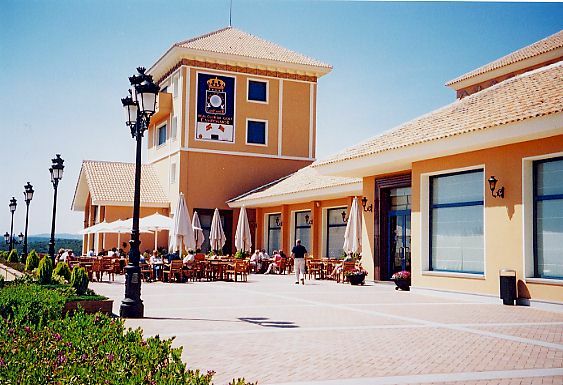 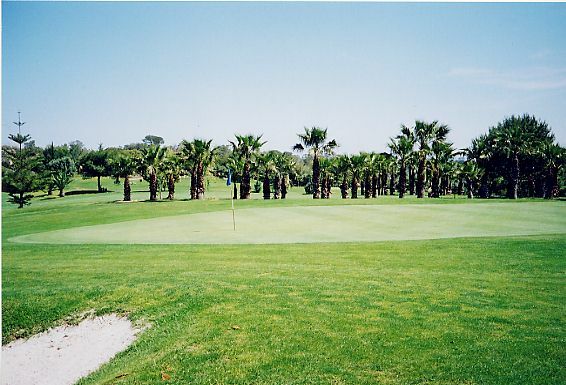 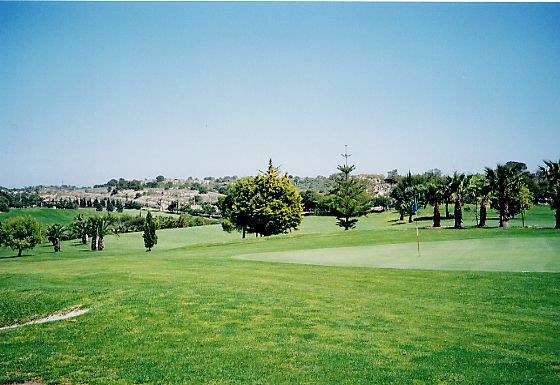 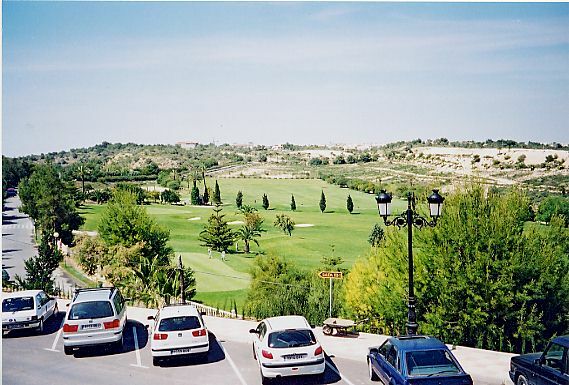 There are many more golf courses within a 40 minute drive, La Manga and Alicante both offer another three golf courses.